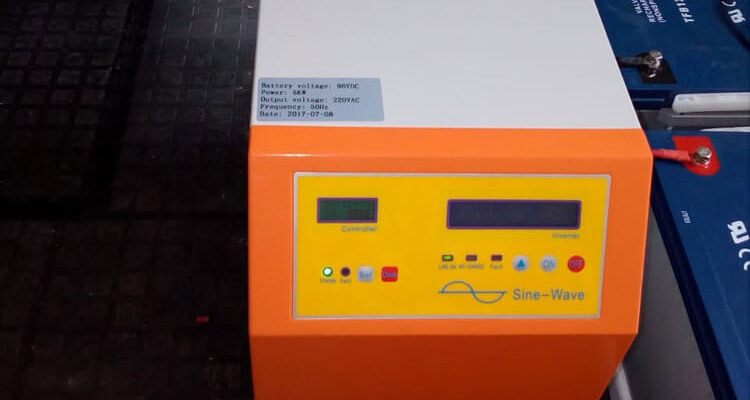 A complete set of off grid solar power system with SC 5KW hybrid solar inverter is installed in South Africa, a area without electricity supply. According to our 5kw solar system energy demand is suppply energy since 8:00 am to 6:00 pm everyday except Sunday. This 5KW hybrid solar inverter supply for three computers, 2 printers, outdoor and indoor lighting, only for use by office.And customer feedback it works very well. 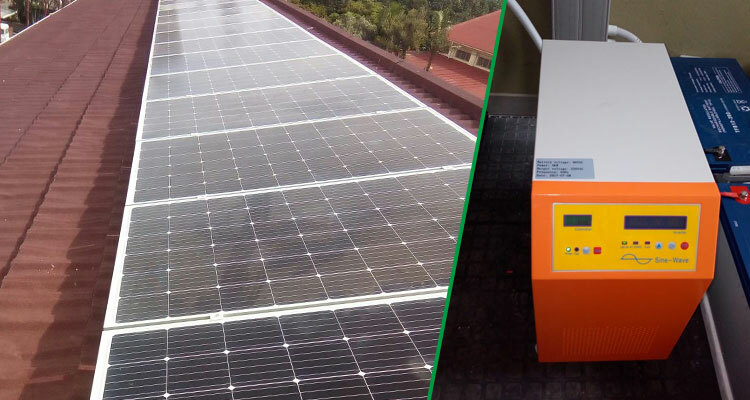 Tanfon SC series hybrid solar inverter with built-in controller, easy install, 100% full power, suitable for home, office and farm use. Tanfon 2 pcs 200kw inverter delivered to Papua New Guinea, this off grid 200kw three phase solar inverter, with IGBT material, High 95% transfer efficiency and strong anti-loading shock capacity.